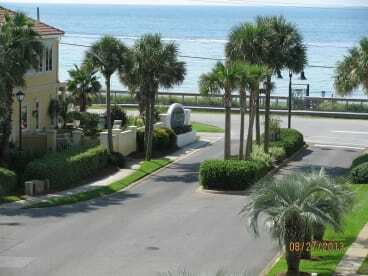 We started our pet friendly condo rental business in Destin Florida about 16 years ago. Our goal is to provide our guests with a great experience that they will want to come back to often as many of our guests and friends do! 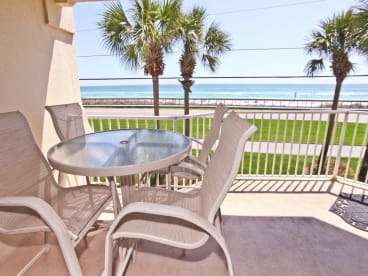 All of our condos are pet friendly with great gulf views and comfortable furnishing that make staying in the condo or on the balcony as good as being on the beach! 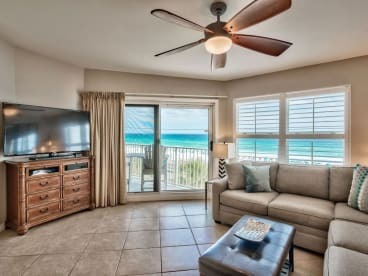 At our Maravilla Condos our approach has been to choose the best condos and continuously upgrade them while focusing on effective communications and planning with our valued customers to provide a consistent level of quality and service. Condos individually owned/managed. Marge holds Real Estate license in Fl/GA.